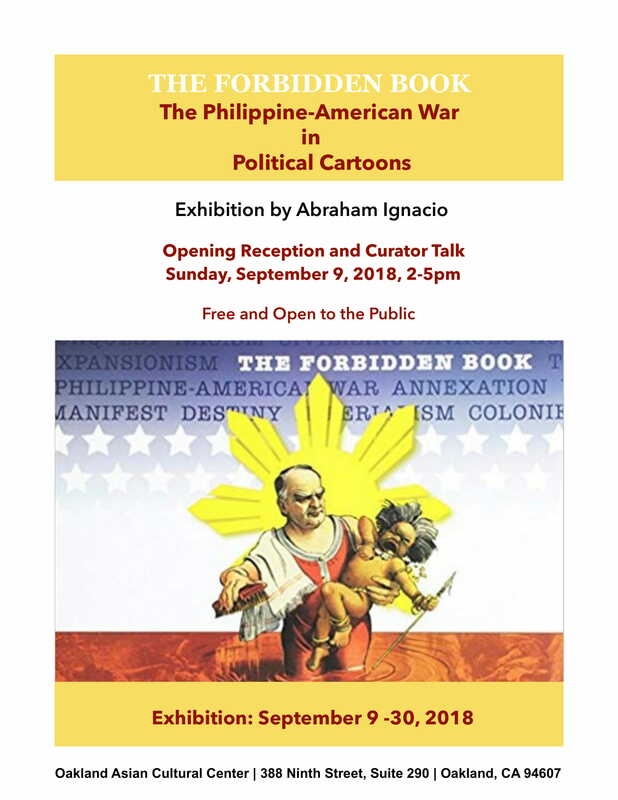 THE FORBIDDEN BOOK uses political cartoons from 1898 to 1906 to chronicle a little-known war between the United States and the Philippines that lasted over 15 years, in which 126,000 U.S. troops were deployed and hundreds of thousands of Filipinos were killed.  Today, few Americans know about the brutal suppression of Philippine independence or the anti-war movement led by the likes of writer Mark Twain, peace activist Jane Addams, journalist Joseph Pulitzer, steel magnate Andrew Carnegie, labor leader Samuel Gompers, and Moorfield Storey, first president of the NAACP. These cartoons glorify manifest destiny; portray Filipinos, Puerto Ricans, Cubans, Hawaiians, Chamorros, and other colonials as dark-skinned savages in need of civilization; and were used to justify a war at a time when three African Americans–on average–were lynched every week across the south, and when the Supreme Court approved the “separate but equal” doctrine.